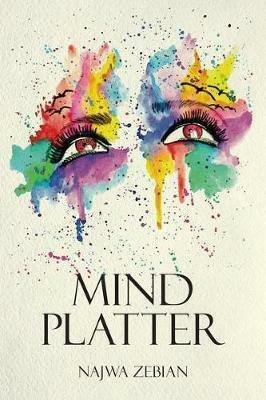 Mind Platter is a compilation of reflections on life as seen through the eyes of an educator, student, and human who experienced her early days in silence. It is written in the words of a woman who came from Lebanon to Canada at the age of sixteen and experienced what it was like to have fate push her to a place where she didn’t belong. It is written in the voice of every person who has felt unheard, mistreated, misjudged, or unseen. The book contains over 200 one-page reflections on topics we encounter in our everyday lives: love, friendship, hurt, inspiration, respect, motivation, integrity, honesty, and more. Mind Platter is not about the words it contains, but what the reader makes of them. May this book give a voice to those who need one, be a crying shoulder for those who yearn for someone to listen, and inspire those who need a reminder of the power they have over their lives.